In my previous article I emphasized the importance of employee leadership for driving a sustainable safety culture. 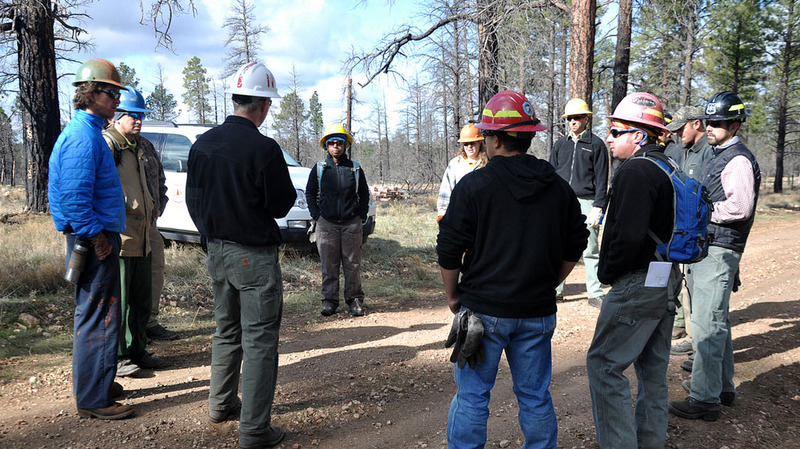 One of the most effective ways to build safety-leadership skills in front-line employees is to put them in charge of leading safety meetings. This can be as simple as setting up a safety-meeting rotation program that assigns a different employee the lead position each time the meeting is held. The reason this works so well in developing safety-leadership ability is because the employee is forced into a place where he or she has to communicate safety in a way that makes sense to everyone else in the room. That means they’re going to make the extra effort to prepare for that meeting so that they know what they’re talking about, and that act in itself strengthens their resolve about the topic they choose to present. Remember, no one disagrees with his own information and his own ideas. They’ll begin to own safety in their world because you will have empowered them to do that. 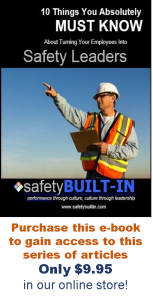 Now, if you don’t currently do safety meetings in your company–or you do them too infrequently to jump-start employee leadership–then I strongly suggest that you change that situation first. If you’re not creating and supporting venues for holding safety conversations on a regular and frequent basis, then you’re robbing yourself of prime avenues for developing safety awareness and safety-leadership among all employees. So start there, and allow safety leadership to grow organically in the company. And by the way, be sure that each meeting leader knows well ahead of time when he or she will be leading their meeting. Don’t spring it on them at the last minute. Give them ample time to prepare for it so that they can succeed in their leadership of safety. That’s it for this edition of Recordable Insights. We’ll see you next time.